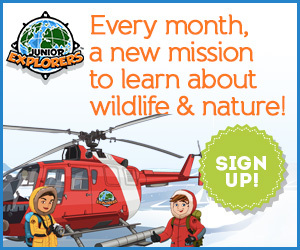 Are you looking for a unique gift kids will be excited to receive, but which will also help them discover new interests? We have just the thing, a subscription box! There are options for kids of all ages and curiosities and we did the homework to help you find the absolute Best Subscription Boxes. 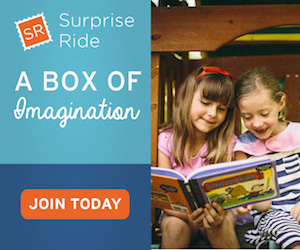 Subscription boxes are a fun way to expose kids to new experiences. Who knows what they will uncover; perhaps a hidden artistic talent or a love of cooking, maybe a knack for science or a passion for travel. 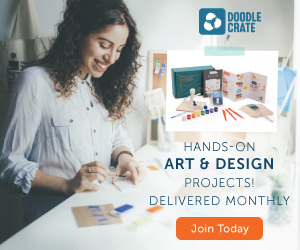 Subscription boxes are an opportunity for children to explore a world of activities every month right at home! Kids today have jam packed schedules with parents running them all over the town for lessons, practices and activities. What if it were possible to bring new experiences to their home in simple and fun ways that kids will love?! 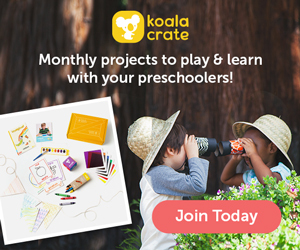 The Best Subscription Boxes For Kids offers ideas to introduce children to a range of activities, but without the need for expensive classes or taxi service around town. The boxes are affordable and not only kid friendly, but also parent friendly. Worry free learning with clear and easy instructions as well as easy clean-up and storage. Since we’re also fans of Gifting Experiences Over Things, these boxes fall right into that category. 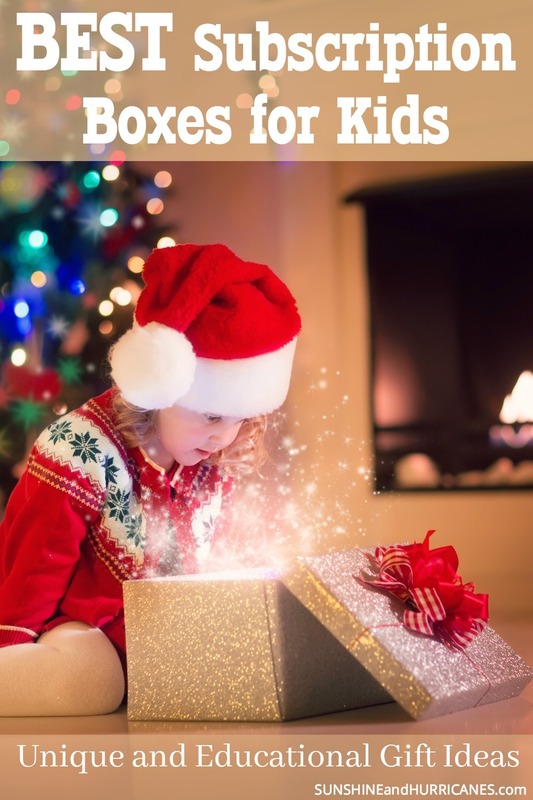 They are a meaningful way to give children a valuable gift that truly keeps on giving. Creation Crate: Building the makers or tomorrow. 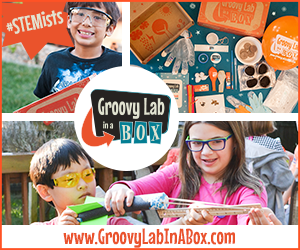 Creation Crate is tech education-in-a-box! 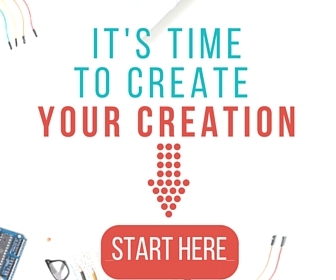 With Creation Crate, kids can learn how to build electronics without any prior experience. Projects are a combination of building hardware and programming software with a focus on helping young minds understand how it works. As a new twist, each month the projects get slightly harder than the last. Suggestion age is 12+, but with help younger kids can try them too! 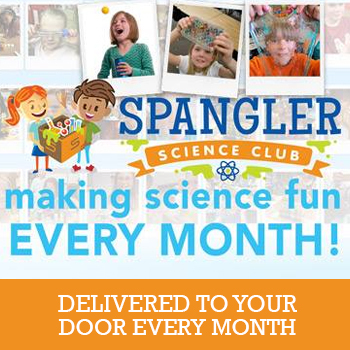 Steve Spangler Science Club: Amazing science delivered to your door every month to inspire the next generation of scientists and engineers. There are three levels of boxes, which provides options for kids of all ages elementary through high school. 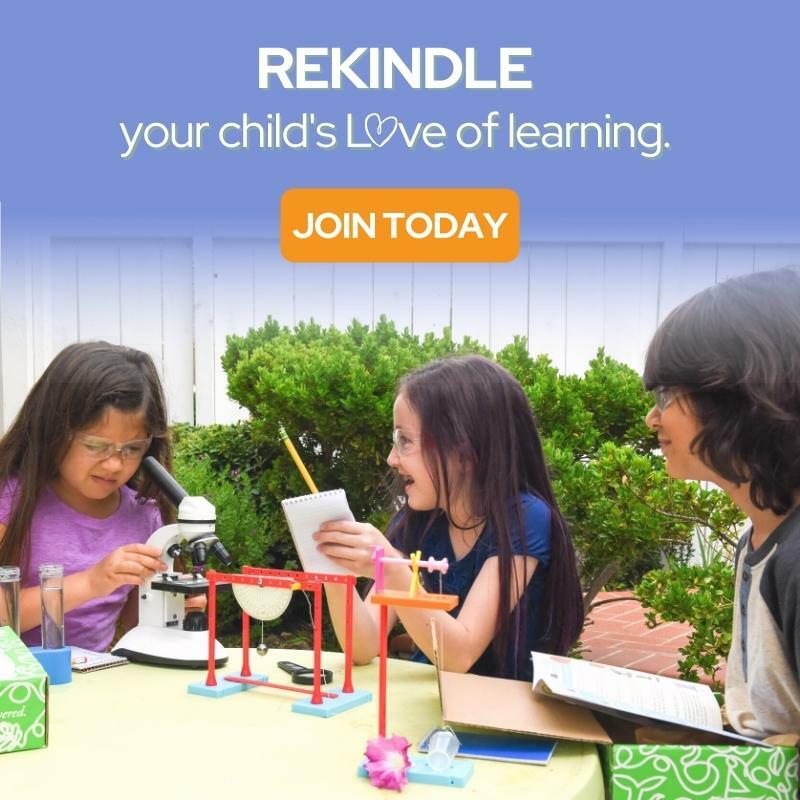 STEM projects that will challenge and amaze your kids as they learn important skills that will help them succeed in school, college and beyond. 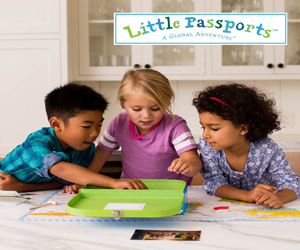 Little Passports: Show your kids the world, without leaving home! This geography and cultural themed kit is one of the pioneers in subscription services and a multi award winner for a reason! Based on your child’s age, you’ll study a theme, country, or US state. Filled with maps, books, souvenirs and more, your kids will get a hands on glimpse of life around the world. 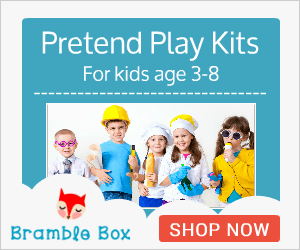 The activities are age appropriate based on which kit you choose, recommended for ages 3-12. 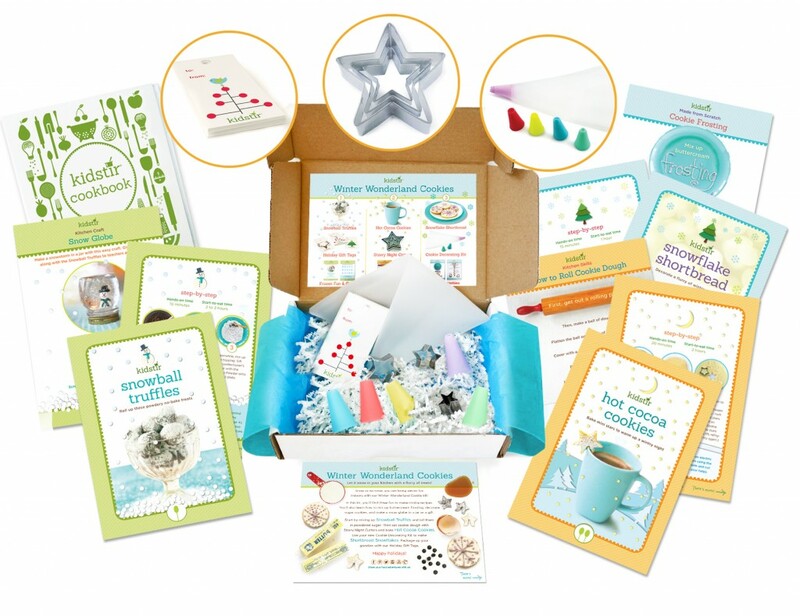 KidStir: Monthly hands-on kits that give kids the chance to build their own cookbooks, try new foods, and learn all about where food comes from. A great way to help children work on important life skills in the kitchen while cooking up some fun family memories! Developed from the creators experiences as cookbook authors and chefs along with input from Disney, Parents, Scholastic and Mattel these kits were made with the goal of educating and empowering kids about food and preparing them to make smart, healthy choices. 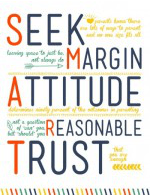 Looking for EVEN MORE great gift ideas? Looking for other great gift ideas? 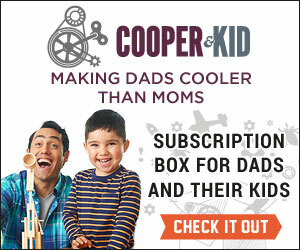 Are there any subscription boxes that your kids have really loved? 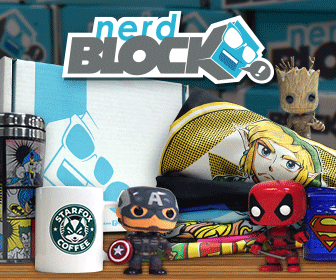 We like our Koala Crate but want to try the Nerd Jr one!